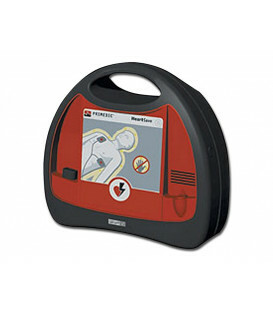 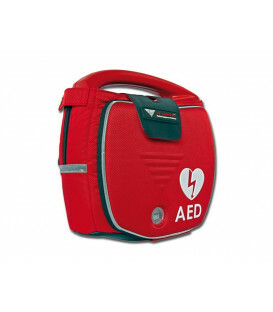 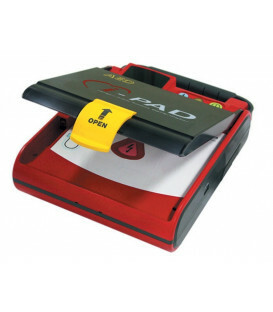 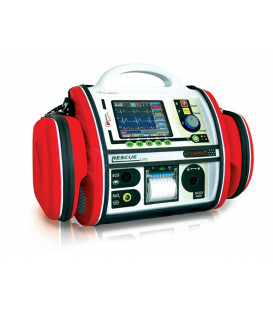 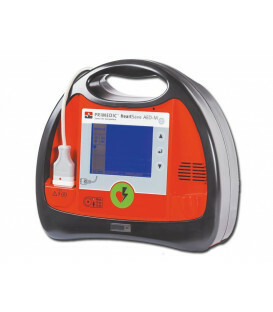 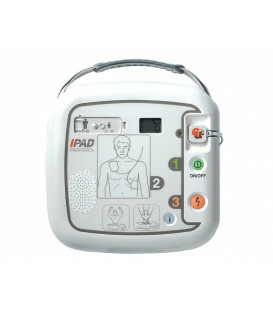 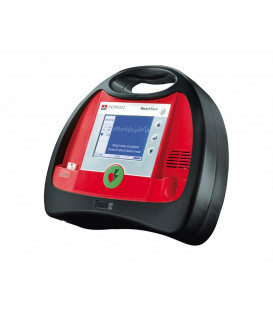 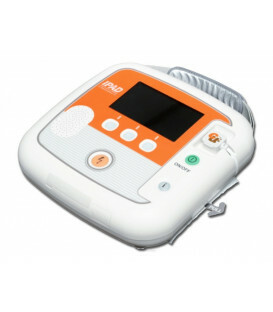 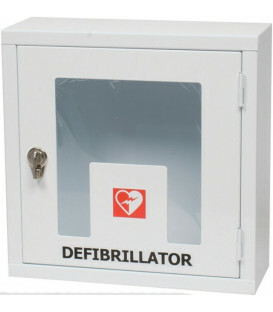 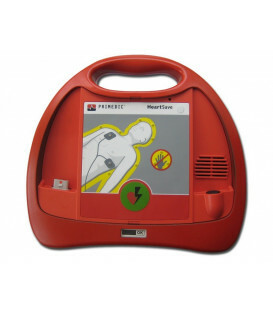 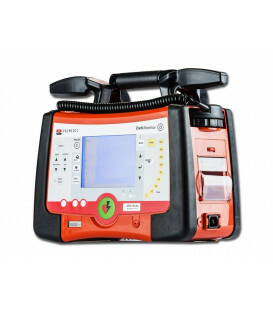 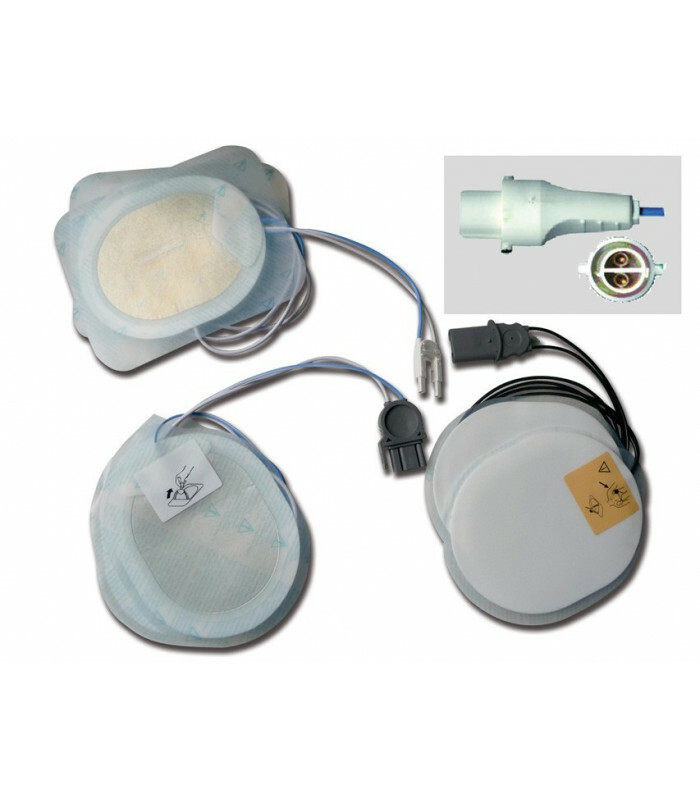 A wide range of compatible pads for most defibrillators on the market, BSI certificates. 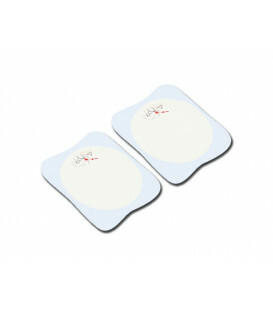 Excellent adherence and adequate gel thickness. 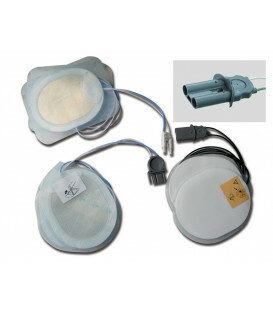 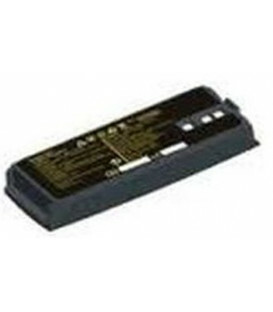 They include a pair of pads, cable and connector. 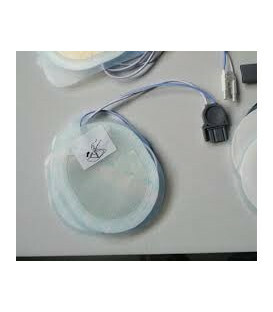 Maximum shelf life 2 years from date of manufacture. 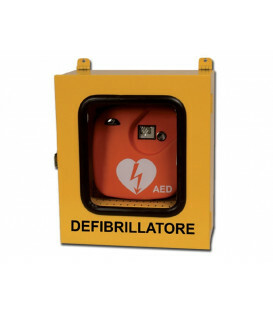 Italian production.